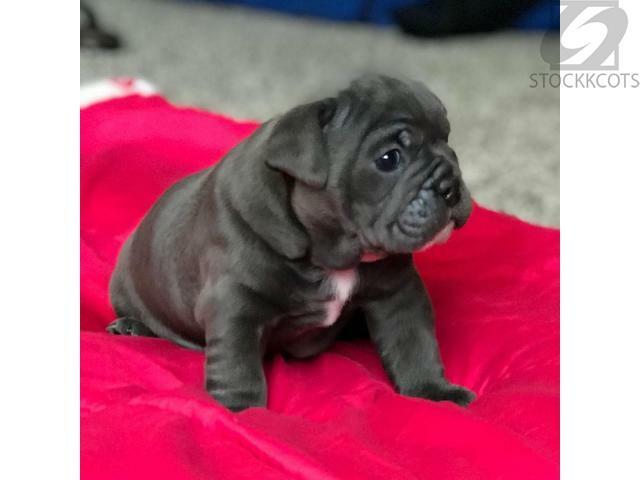 Home >> Pets >> Dogs and Puppies >> Adorable french bull dog puppies available for sale. AKC french bull dogs available for sale at afordable prices. Contact for further inquiries if interested thanks. Comments about Adorable french bull dog puppies available for sale.